Today is a very big day for Windows 10. Microsoft is about to launch the fourth major upgrade to Windows 10, called the Fall Creators update. 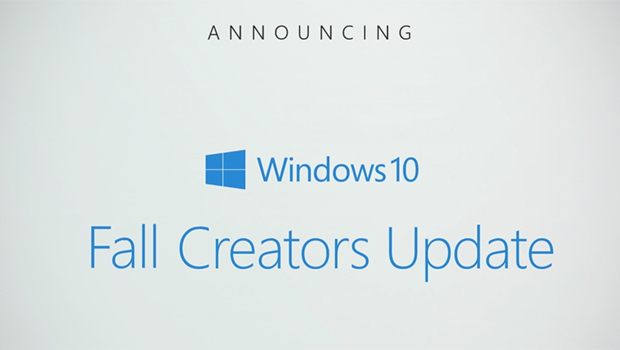 Fall Creators update was announced by Microsoft in April 2017 at the build conference-called as the second major upgrade in Creator series that offers tools to enhance your creativity. There are a number of major changes coming up with the upgrade, though not big as there were in Anniversary update for Windows 10 but still, this upgrade has a lot to offer. My favourite feature is OneDrive Files on demand that makes you browse Onedrive without actually downloading the files. 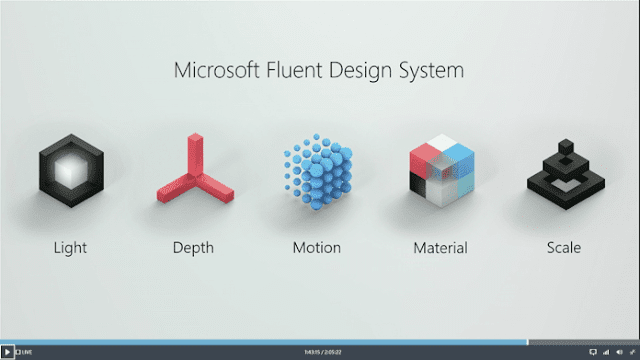 Windows 10 Fall Creators update also is a major step in introducing Fluent design for Windows. This Fluent design too was discussed by Microsoft at Build 2017. Creators update and Fall Creators update are foundations for it, with Microsoft introducing more in the later releases. As usual launching today would not mean all of the version 1703 ones would get it today itself. The rollout would be starting today and Microsoft may put the brakes if they found any issues with the upgrade like the ones found in Creators update. Previous story What is new in Fall Creators update?